Washington Winemaker of the Year! Congratulations James Mantone and the Syncline Team! 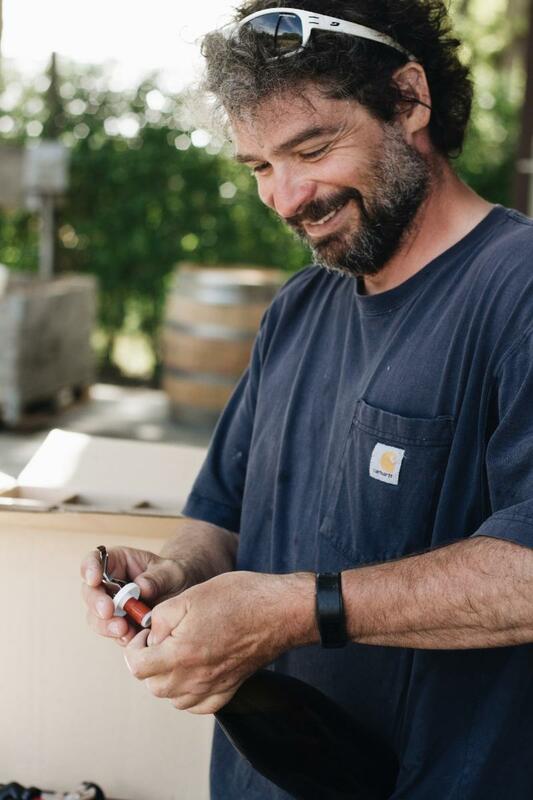 2018 Winemaker of the Year! With much excitement we can finally share some grand news! 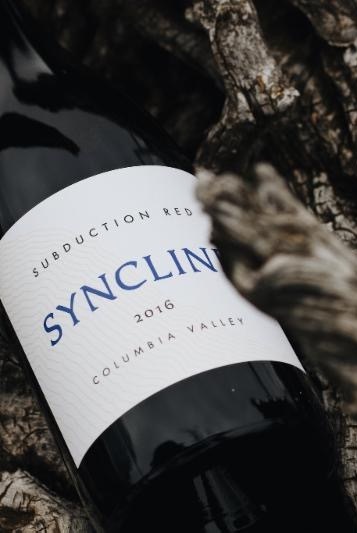 Syncline’s Winemaker and Co-founder James Mantone is recognized for his adventurous approach to Washington wine. 2018 Washington Winemaker of the Year! The 13th Annual Seattle Magazine Wine Awards grants this title to a winemaker who’s known for quality in their winemaking, for contributions to the winemaking community, and for placing Washington wines on the national stage. Below is a link to the article. Please read it, share it and let us hear the love! We couldn’t be more proud of James and all that he has put forth to his craft. To all those who have supported Syncline Winery through this journey, we thank you! Thank you for your loyalty, your curiosity, and of course your willingness to offer us a place at your table. Cheers to creating world class wines! If winemaker of the year isn’t exciting enough, we have some other pleasing news for you all to know. As of July, JetBlue Airlines has put our lovely Rhone blend, Subduction Red on the JetBlue Mint Menu. They couldn’t have described it any better. We hope for any of you who choose to fly JetBlue, enjoy a glass and think of us.